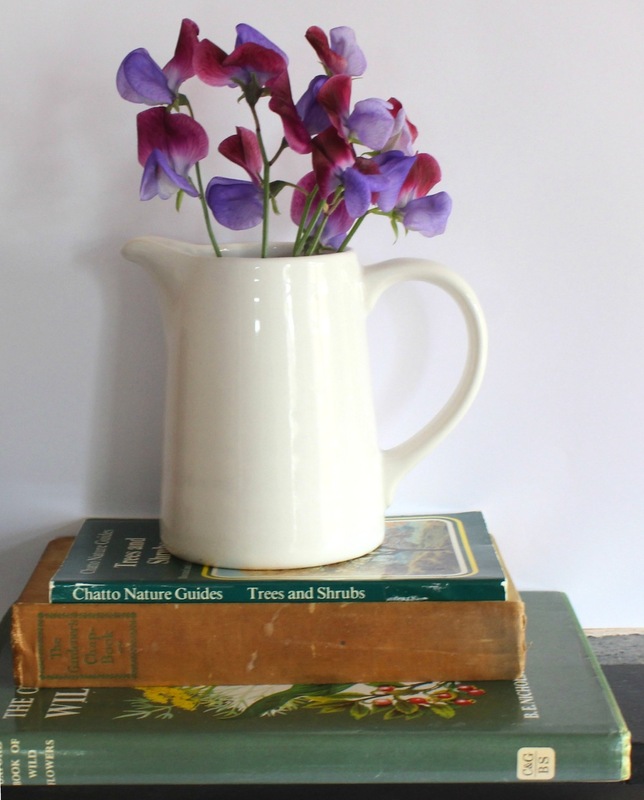 Lover of plants, books and all things vintage. So you’ll understand why I just had to share some photos of my latest haul with you. A haul of… wait for it… vintage. gardening. books. I know! 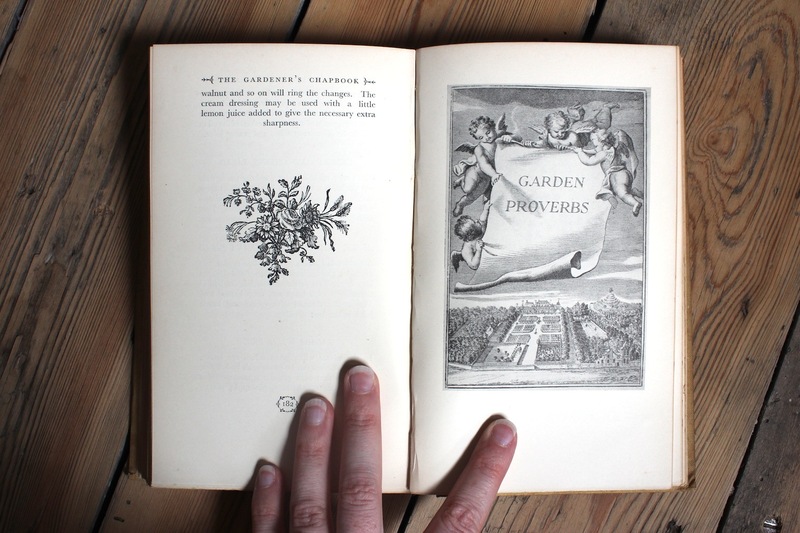 On our recent visit to Wisley, I couldn’t resist the lure of a second hand plant books stall and came away with some real beauties. All for the grand price of £2.50. What’s inside this little book? 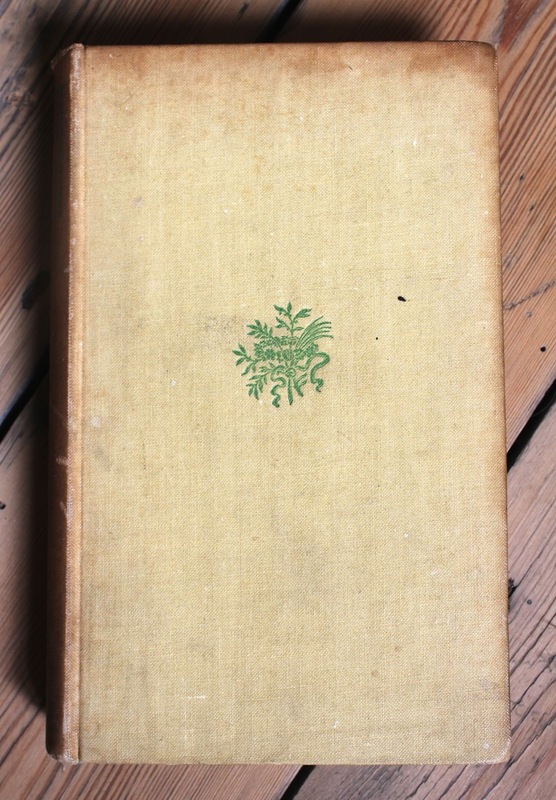 Could an inside cover look any more appealing? 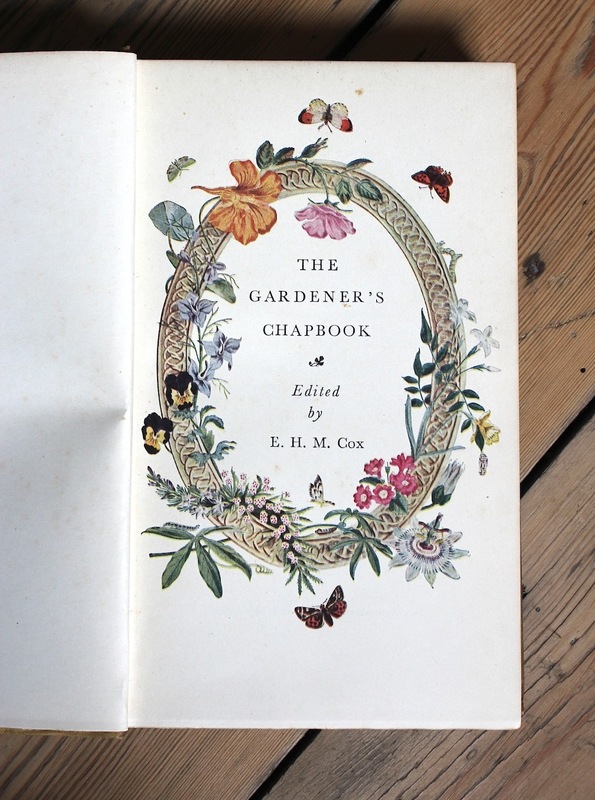 “What’s a chapbook?” I hear you cry. 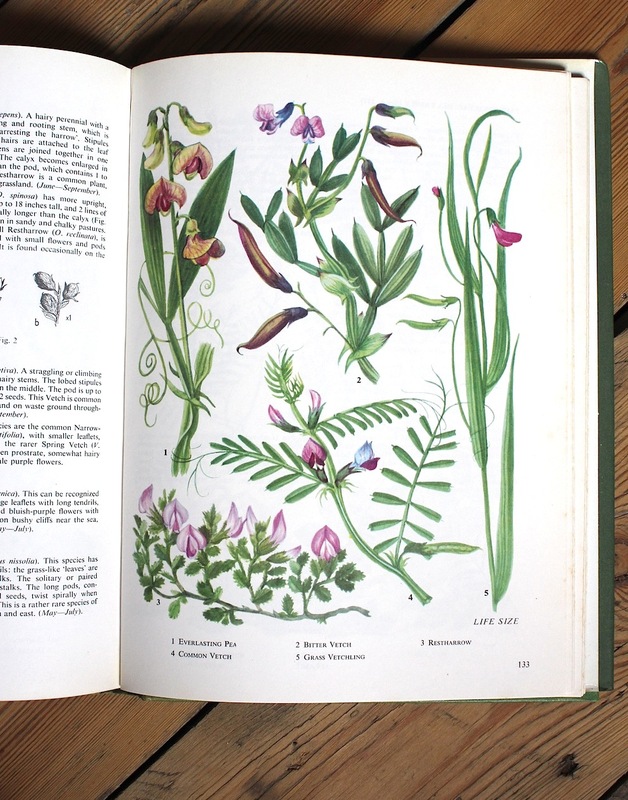 The Book of Wild Flowers is another absolute winner in my eyes. 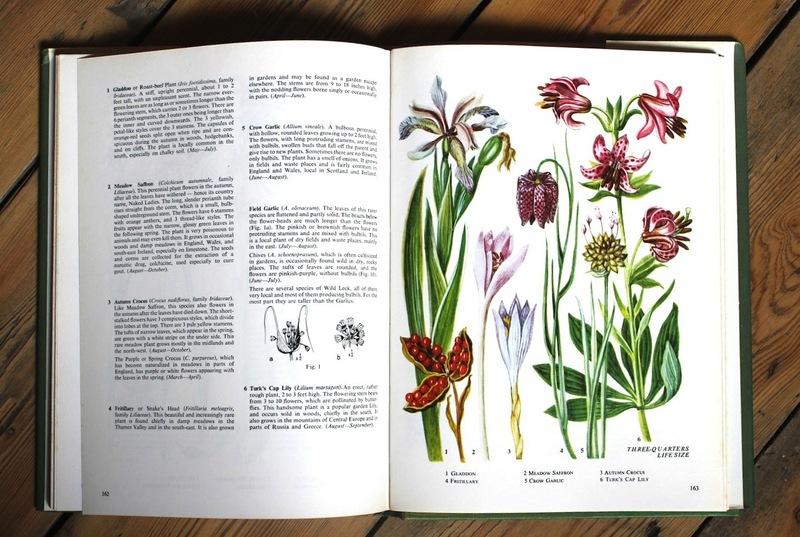 I am a complete sucker for illustrations of plants and I am massively into “native planting” at the moment too (hard though it is to define what’s genuinely native) so these illustrations of British wildflowers are wonderful to me. Finally, this one smacks of another era of vintage. Such a very bold front cover! Published in 1979, this little book is one year younger than me. 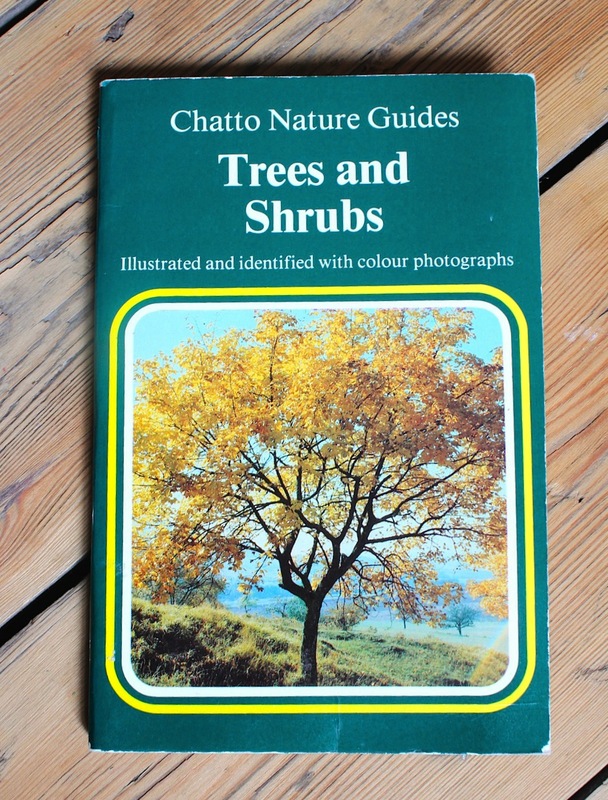 And for the grand sum of 50p, I now have a guide to help me with the tree identification I’ve pledged to carry out this summer (you can read more about that here: A love of trees). So, what do you think? £2.50 well spent?